Located literally between fire and ice, Chile offers a variety of attractions across a very diverse landscape. No wonder this gorgeous country is a favorite among many adventure-seeking travelers. 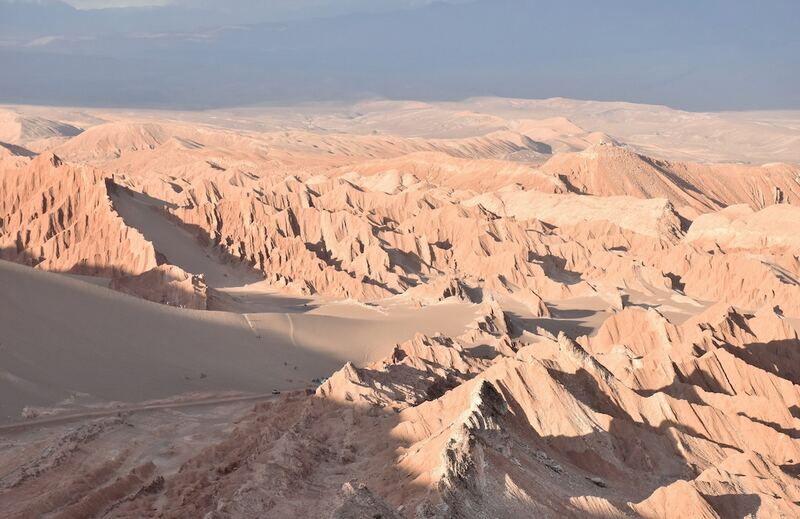 Thrill-seekers can brave the foothills of an Andean stratovolcano and paddle along glaciers and journey across the desert in one trip. 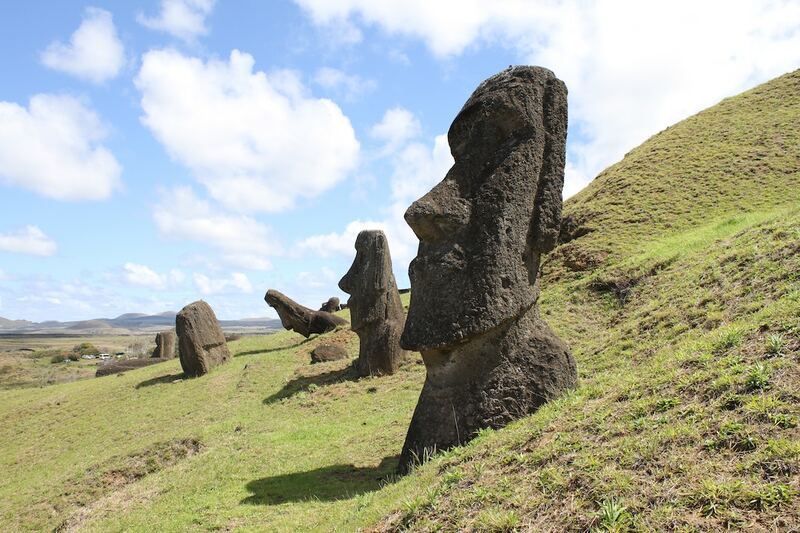 Chile group tours indeed offer the best of both worlds and more. Surprisingly though, Chile travel destinations are still among the least discovered in South America. 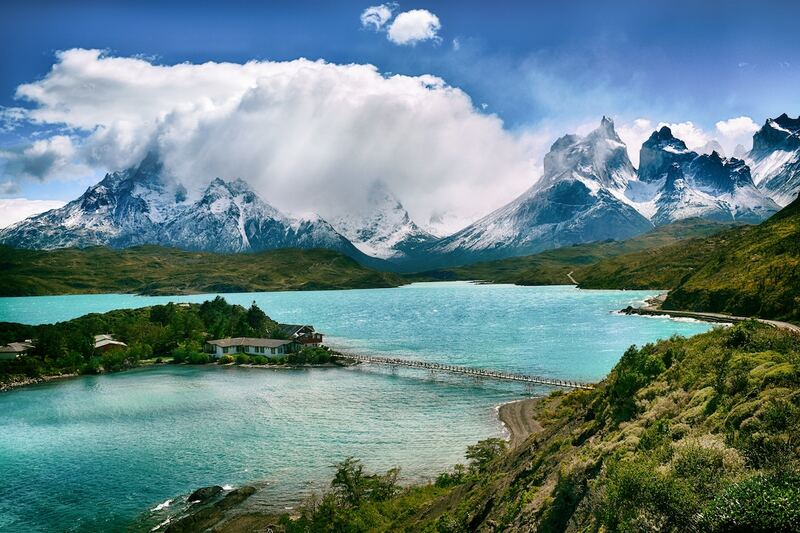 So before this breathtaking country becomes a travel trend, pack your bags and your camera gears and prepare to traverse the distinct and awe-inspiring Chilean landscape. It is true—driving along the desert can eventually get extremely monotonous and, quite honestly, boring. However, an unusual work of art breaks that monotony in the middle of the Atacama desert. The Mano de Desierto is an 11-meter sculpture by Chilean artist Mario Irarrázabal built in the 1980s. It is a giant hand protruding from the sand and seemingly reaching for the stars. It is located about 75 km southeast of the town of Antofagasta. When traveling to see the artwork, be sure to bring sunscreen, plenty of water, and a full tank of glass. If you are on a Chile photography adventure, this right here is perhaps the highlight. 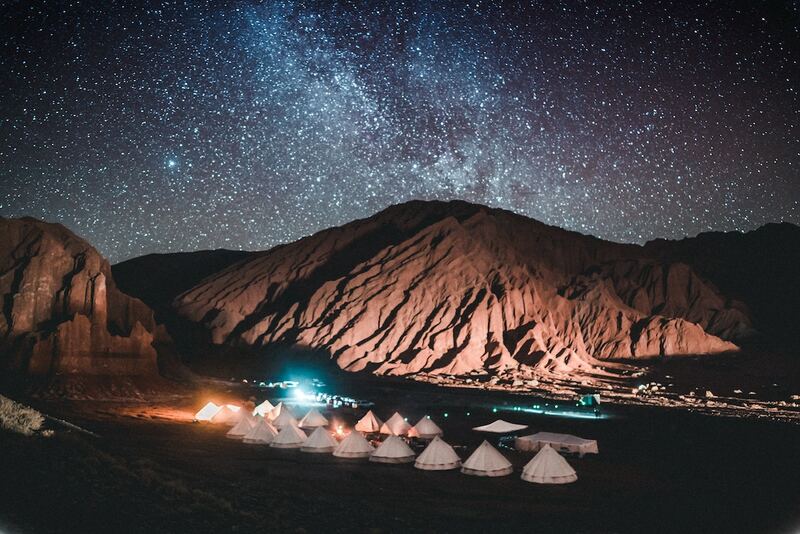 The Atacama desert is known to be the ultimate place to stare at and photograph the stars. Because of the lack of light pollution and cloudless skies, you get to see the stars in perfect clarity. There are also several international observatories in the area that have some of the most powerful telescopes in the world. However, even with just your own eyes or camera lens, you are guaranteed to witness the spectacular twinkling skies. You may also go on a nighttime trek through the Valley of Mars. How about a swimming trip to the largest pool in the world? San Alfonso Del Mar Resort uses computer technology to convert salty ocean water into 66 million gallons of clean water. It is the length of over nine football fields and is 115 feet deep at its deepest point. It also offers a superb view of the horizon. Chile is surrounded by volcanoes—some dormant, some extinct, and some still releasing lava. But among these volcanoes, the biggest and the best is Villarrica Volcano that towers over Pucón. Thrill-seekers may choose to visit the volcano in the summer to hike the black rocks and look at the caldera, or in winter where they can ski down the slopes. For those seeking more challenge, the strenuous climb takes about eight hours, but the views from the top are worth it. There is indeed so much to see and do in Chile. With its contrasting landscapes and interesting culture, there is something for everyone. Adventurers can choose among extreme and soft adventures, and they will never be bored. Join Photofly Travel Club’s Wonders of Chile group tours and you will never look at the world the same way again… in a good way.